We offer digital marketing services. 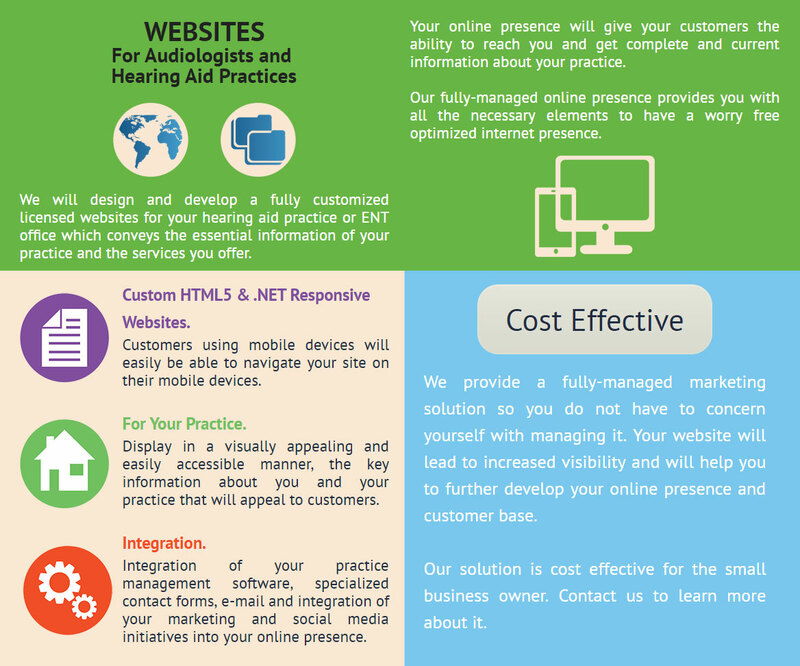 We work exclusively with the owners of audiology practices, ENT offices, and hearing instrument specialists in the creation of a successful online presence. Our expertise is in providing hearing aid practices with a fully-managed online solution. We focus on results. The end result of an online presence for your practice is to reach your patients, present a professional image, and provide easy access to visually appealing information and resources for your patients. In return, a successful online presence will result in a successful hearing care practice. Our solution is cost effective since it is offered for one low costly monthly price. Contact us to learn more about it. 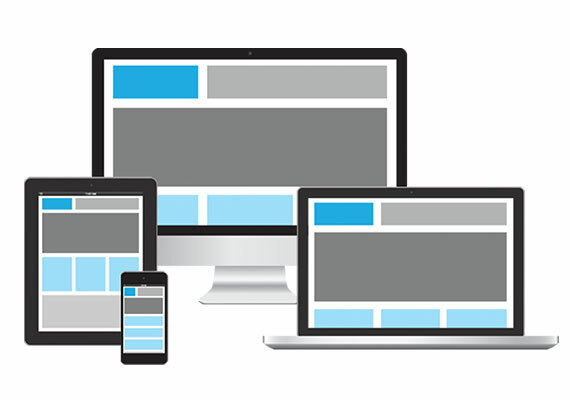 Fully customized websites reflecting your hearing aid practice and appealing to your customer base. Customized practice information, professional biographies, practice logo and photos, customer testimonials and any other information that will engage your customers. Managed updates with fast completion timelines. 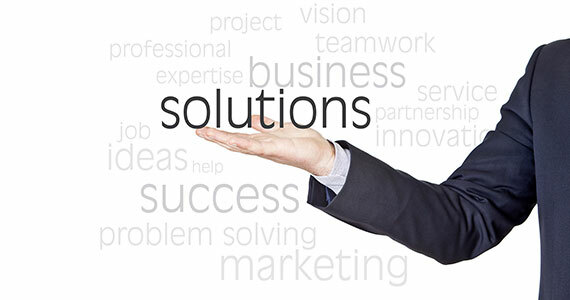 We provide a fully-managed marketing solution so you do not have to concern yourself with managing it. Specialized content for your hearing practice developed by industry experts. Lead generation through customized contact forms. 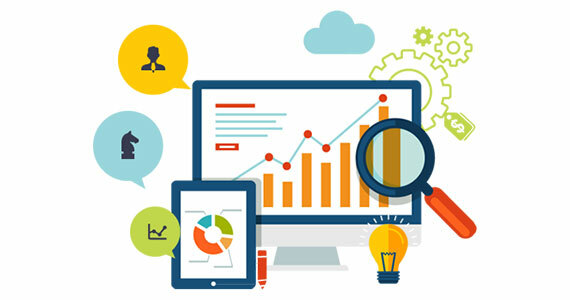 Traffic monitoring and visitor tracking through Google Analytics.